MESF’s Dr Zahid Ahmed was quoted in an article “China And Pakistan Plan To Get Rich Together. The Price? Human Rights” published by Huffington Post. Read it here. 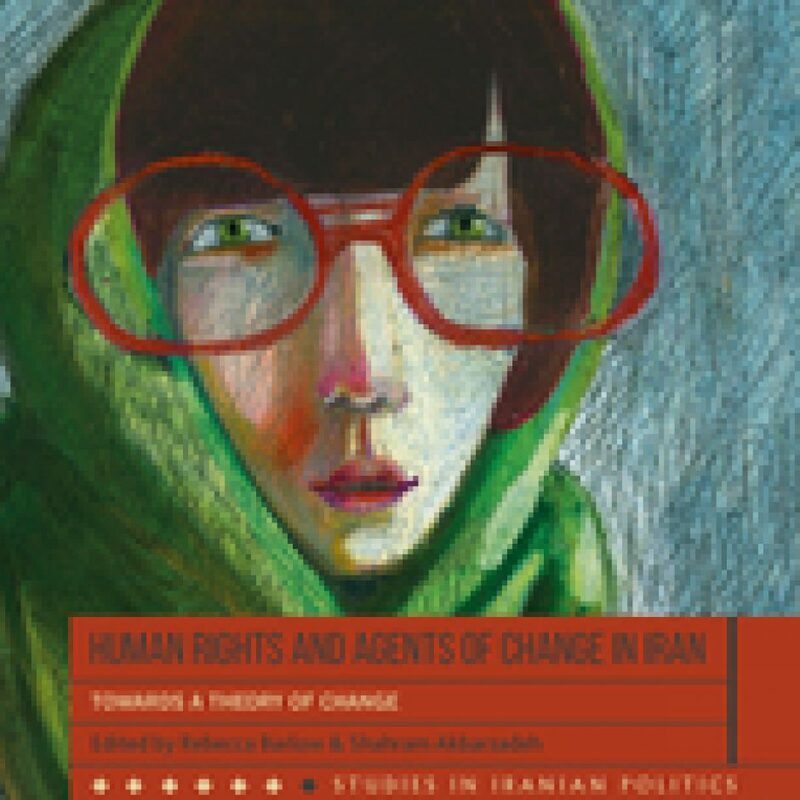 Professor Shahram and Dr Rebecca’s book “Human Rights and Agents of Change in Iran: Towards a Theory of Change” is now available online. Check access here. 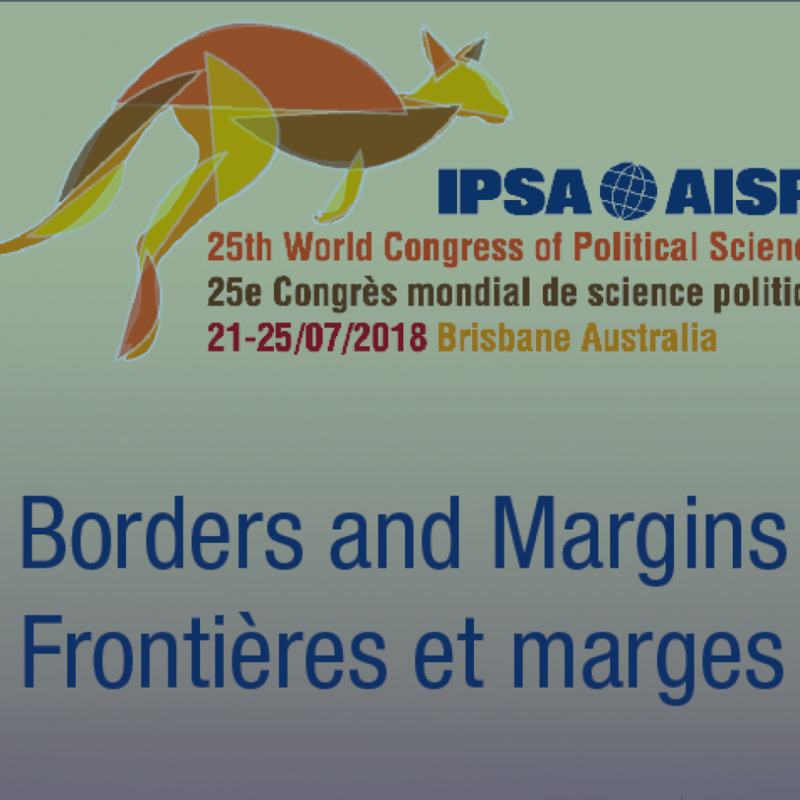 MESF’s Ben Isakhan, Zahid Ahmed, David Tittensor, and Tezcan Gümüş are at IPSA this week. We wish them all the best. The MESF team has put together a guide of the Middle East politics papers scheduled for IPSA next week. Read it here. 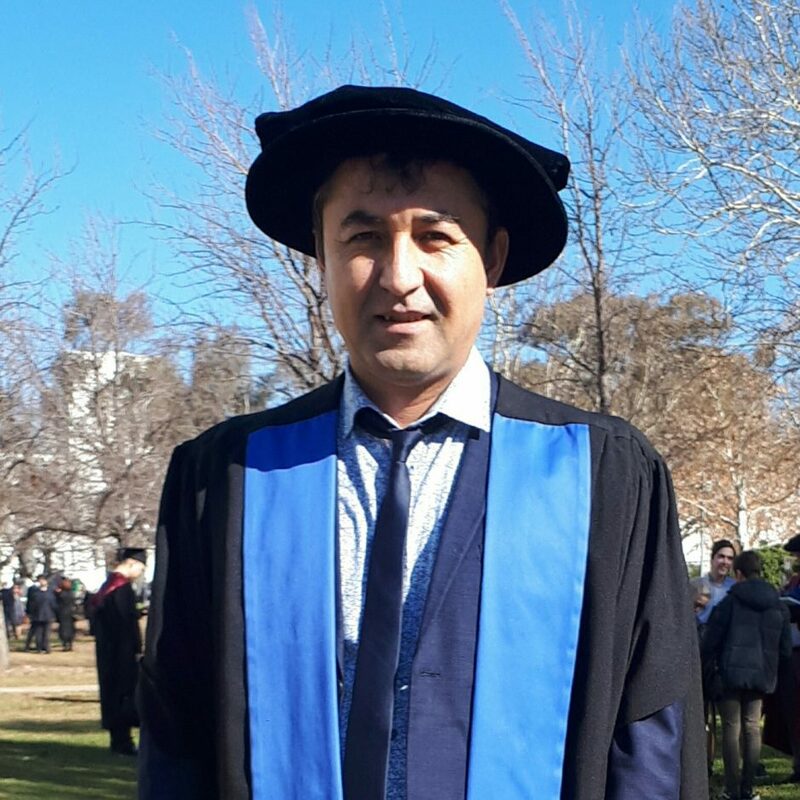 MESF’s Dr Niamat Ibrahimi graduated from ANU’s Coral Bell School of Asia Pacific Affairs last week. Many congratulations to Niamat! 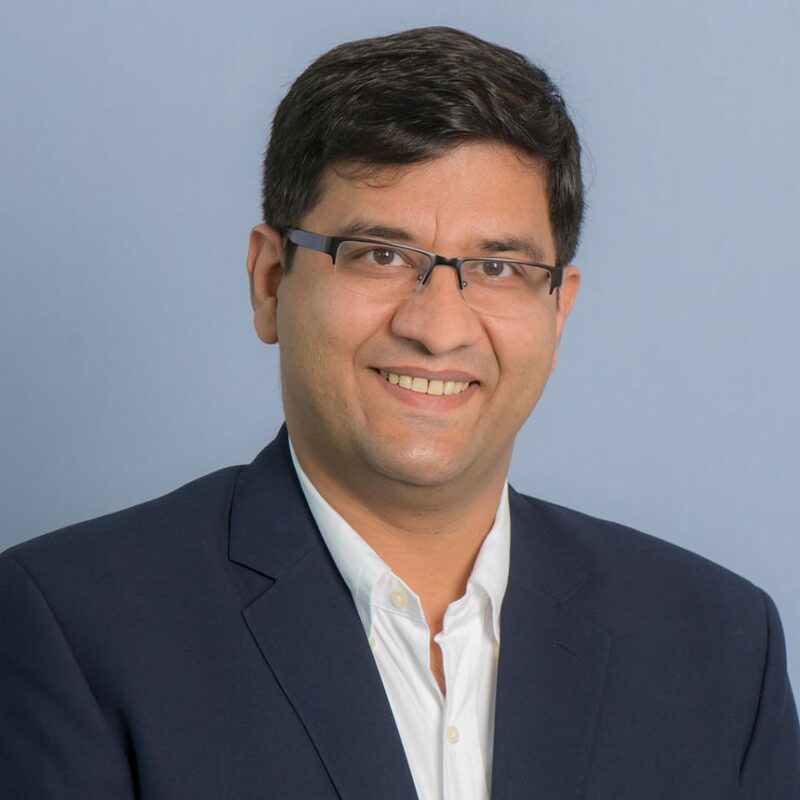 MESF’s Prof Shahram Akbarzadeh, A/Prof Ben Isakhan and Dr Dara Conduit are all presenting their research at the World Congress of Middle East Studies (WOCMES) conference in Seville this week. 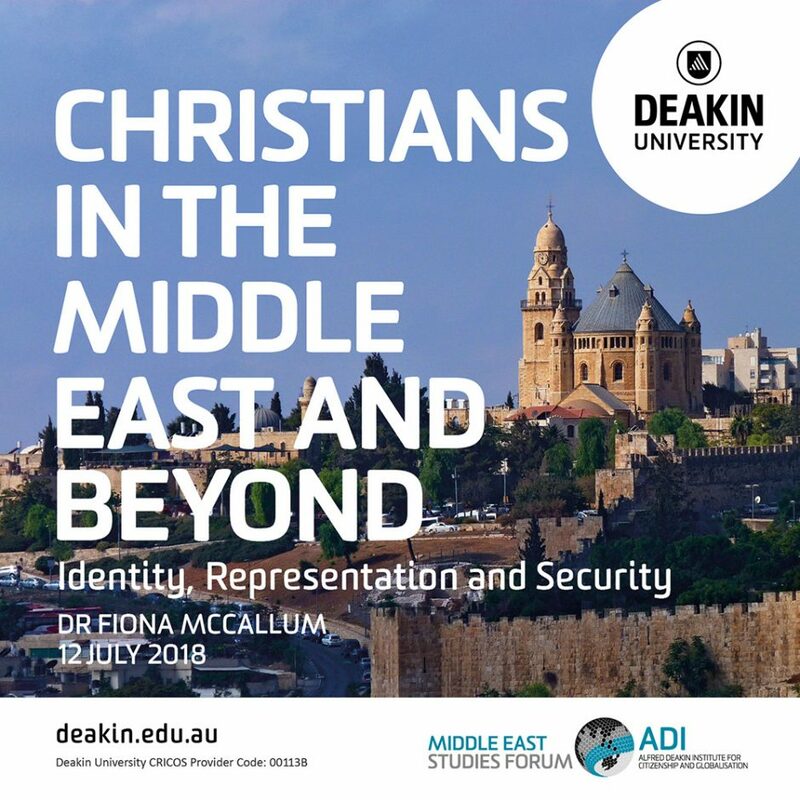 The video recording from Dr Fiona McCallum’s seminar on Christians in the Middle East is now available on our events recording page or via our YouTube channel. 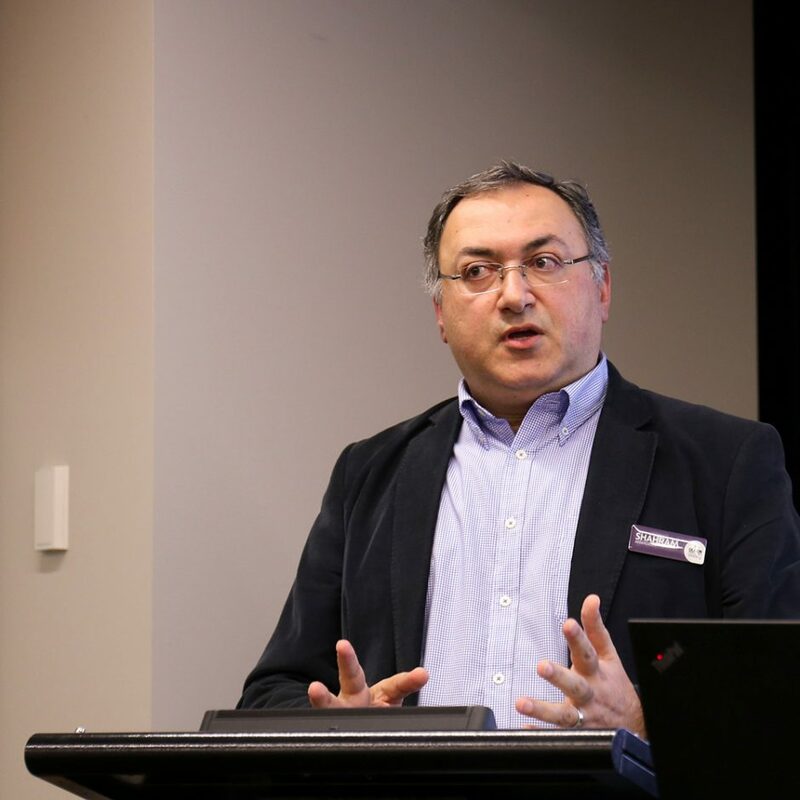 Professor Ihsan Yilmaz published an OpEd in The Australian Financial Review in the lead-up to the Turkish election. Read it here. 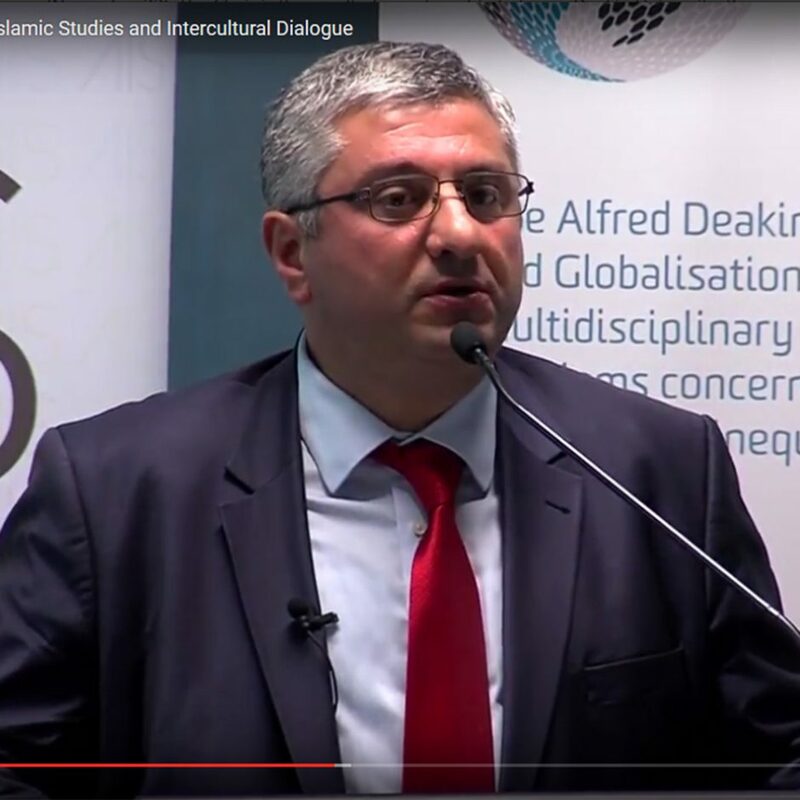 Professor Shahram Akbarzadeh has published a new OpEd in Australian Outlook on the Iran nuclear deal. Read it here. 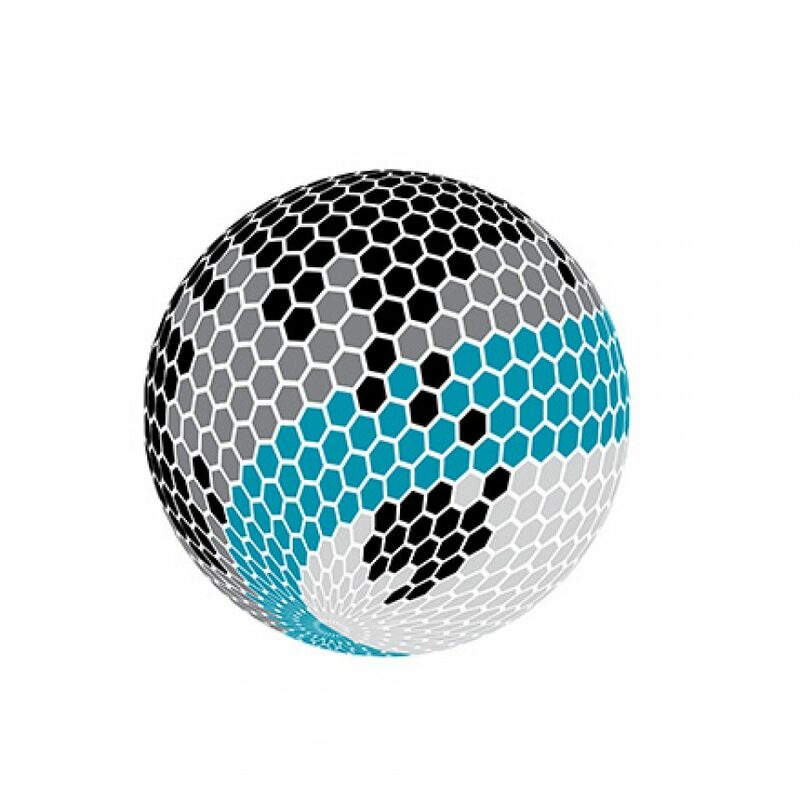 In 2018 MESF has been live streaming its seminars via Periscope. 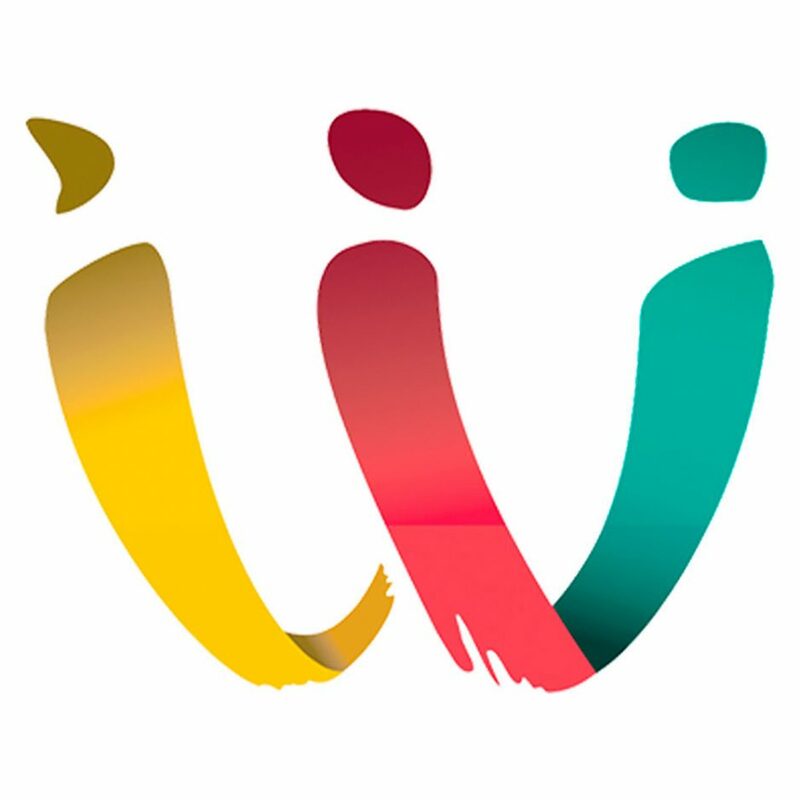 The recordings are now all available on our YouTube channel.